DevManView is an alternative to the standard Windows Device Manager. 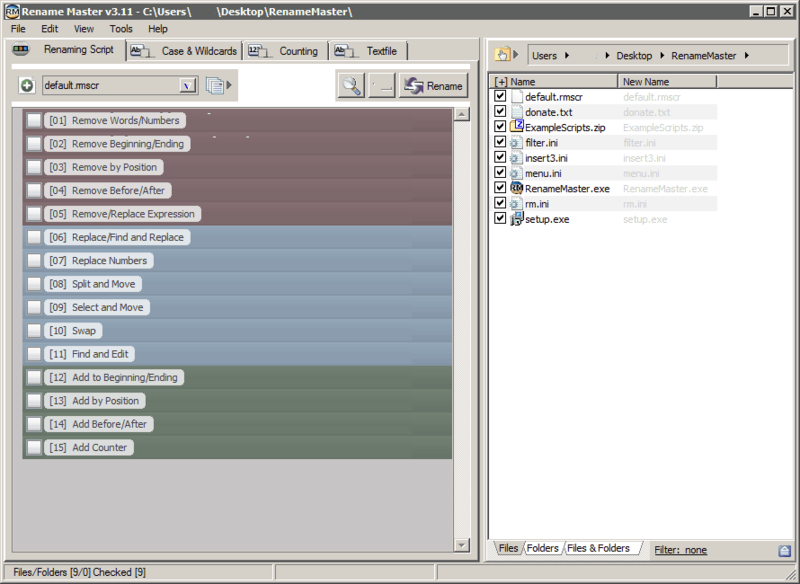 It displays all devices and their properties in a flat table, instead of a hierarchical treeview. In addition to displaying the devices of your local computer, DevManView also lets you view the device list of another computer on your network, as long as you have administrator access rights to that computer. DevManView can also load the devices list from external instance of Windows and disable unwanted devices. This feature can be useful if you have trouble starting Windows on a particular machine and you need to disable a problematic device. How to extract: Download the ZIP package and extract to a folder of your choice. Launch DevManView.exe. Added /cfg command-line option to start DevManView with the specified config file. When disabling/enabling devices from command-line, DevManView now returns the error code (instead of 0 in previous versions). I use this to enable/disable my touch screen on Windows 8. DNSDataView is an interface for the NSLookup tool that comes with Windows. 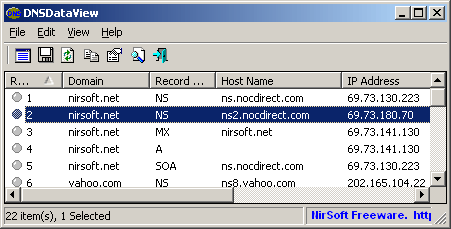 It allows you to easily retrieve the DNS records (MX, NS, A, SOA) of specified domains. You can use the default DNS server of your Internet connection, or use any other DNS server that you specify. How to extract: Download the ZIP package and extract to a folder of your choice. Launch DNSDataView.exe. Added /cfg command-line option to start DNSDataView with the specified config file. 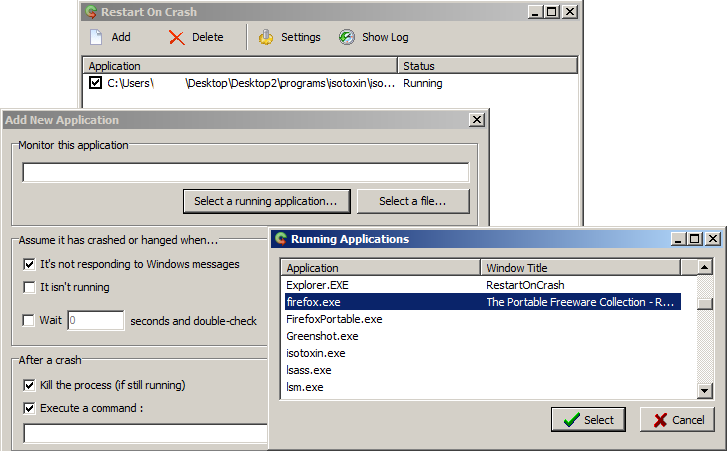 Restart on Crash is an monitoring tool that will watch the applications that you specify and automatically relaunch any program that hangs or crashes. You can add any number of applications to monitor, enable/disable them individually and edit the command line that will be used to restart an application. Especially useful for unstable but critical programs. How to extract: Download the ZIP package and extract to a folder of your choice. Launch RestartOnCrash.exe.